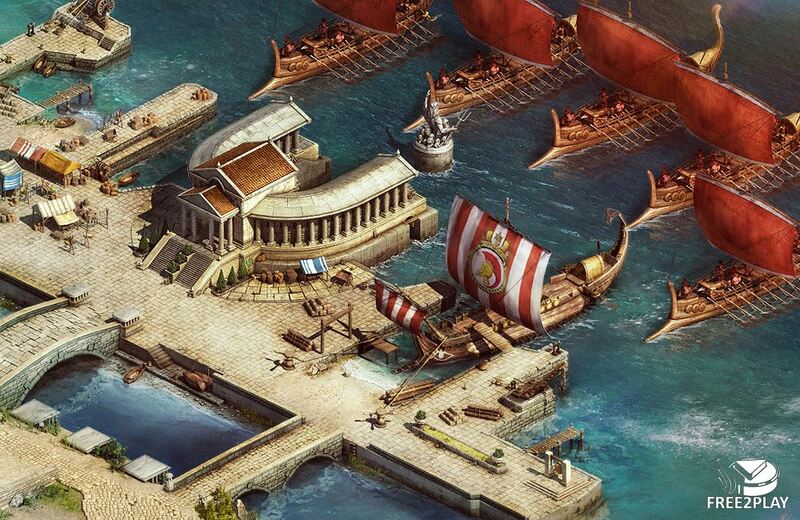 Sparta war of empires is a city building MMO that takes place on the ancient Greece during the assault of Xerxes and his Persian army , players are in charge of a city state and must successfully gather an army, manage their resources and expand their territory. Players can work together creating coalitions or trade with other cities using diplomacy. PvP occurs when a player tries to gain another player's city or a Colony that they have currently occupied with their own troops, it's resolved automatically by the computer and it's determined by the number of troops in the attacking army versus the number of troops that are defending and the combination of different units in each army. Some players want to take over many locations and spread their borders while others will just want to keep it small and hard to conquer. Players can also fight when coalitions clash into battles, fighting over pantheon areas. 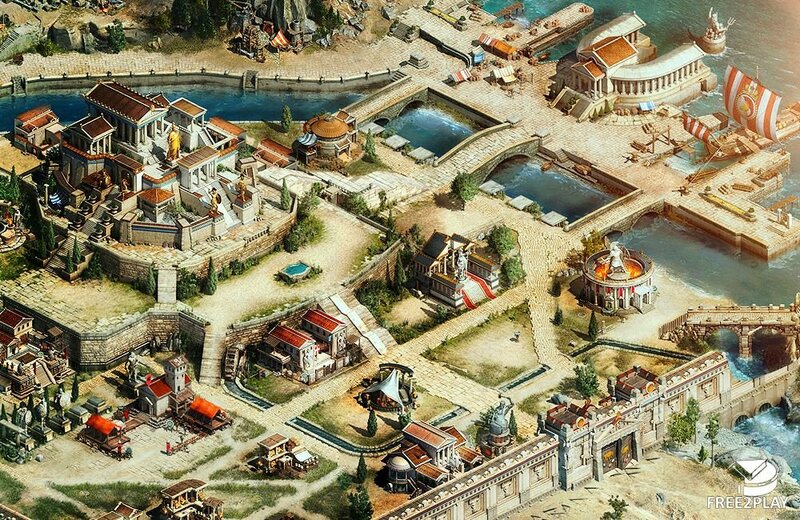 The game is all about gathering resources, managing them, building and develop your city and colonies, there are also quests and tasks that grant the player rewards when completed, usually being resources to help him boost their cities. 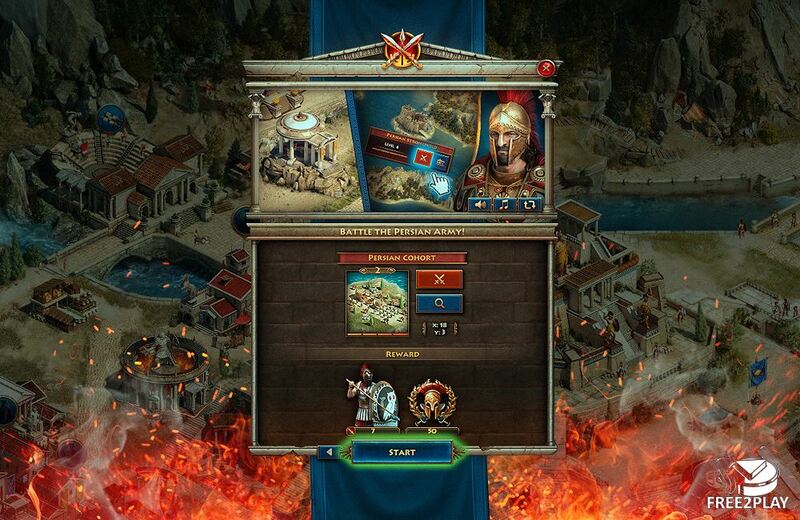 Players also must gather, train and use their armies properly as they can't take on the whole region, so they must be careful when picking units type, training them and increasing their numbers. 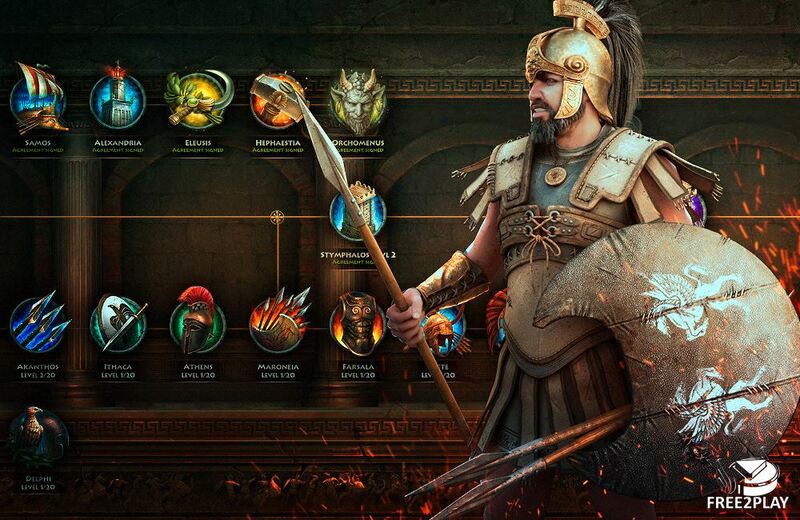 The Persians are controlled by the AI and fight aggressively while players can be easy or difficult to take, both aspects of the game, PvE and PvP revolve around micro managing. There is a leaderboard where players are ranked depending on their resources and assets, top ones will gain extra rewards.